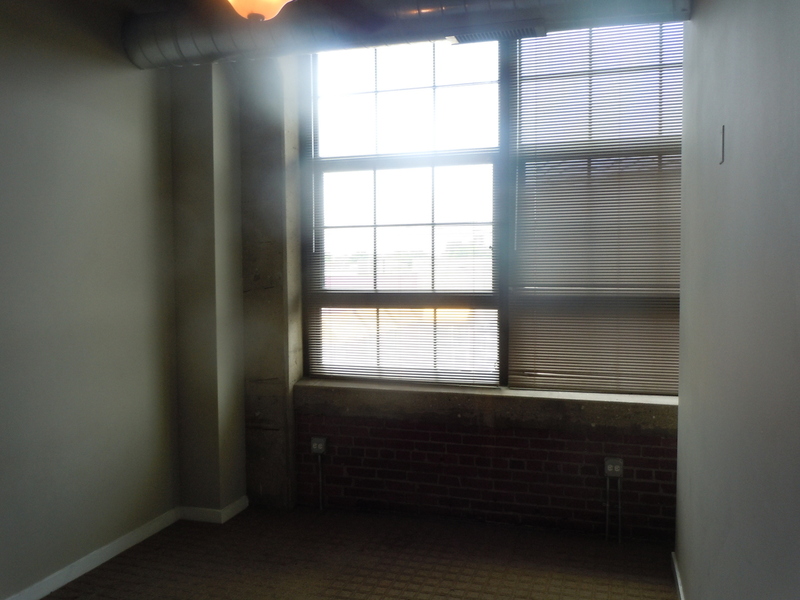 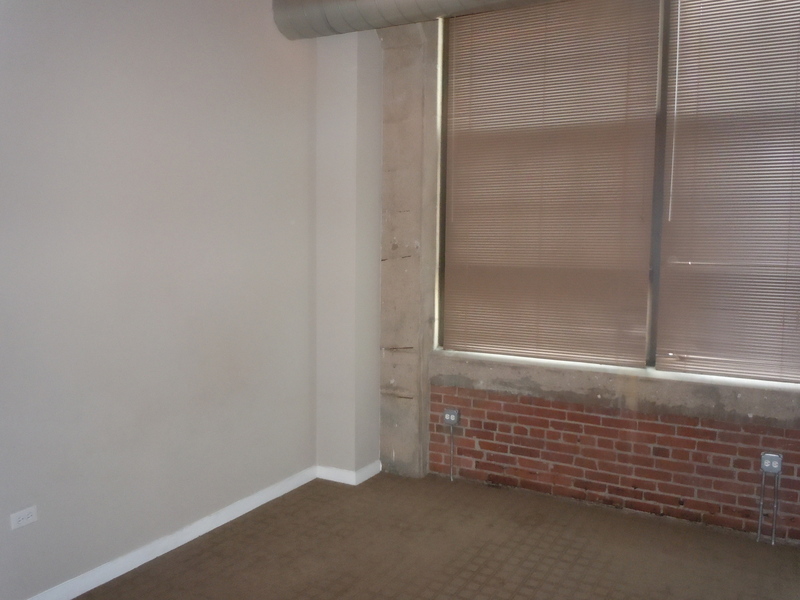 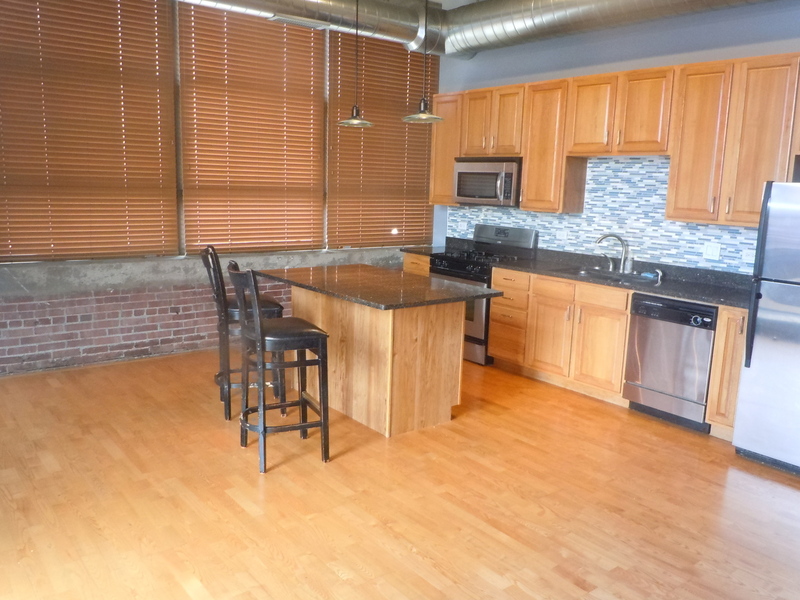 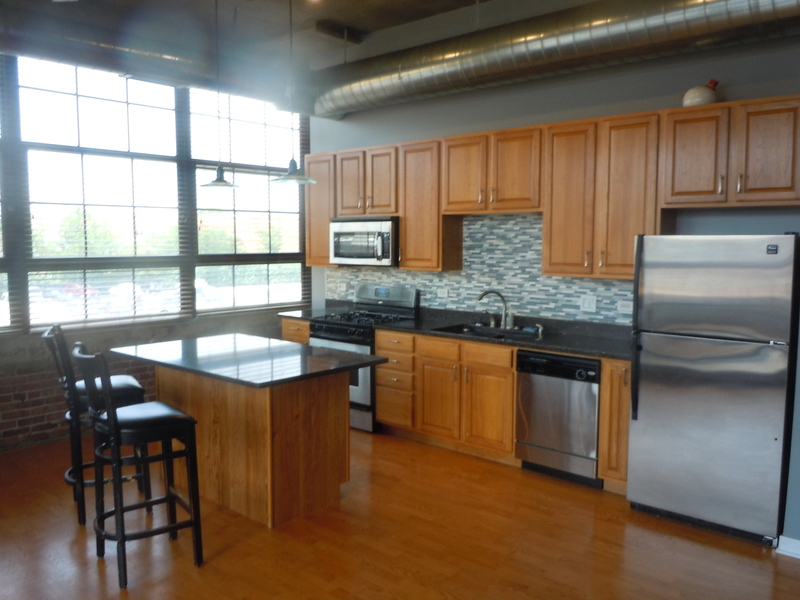 Large 2bed/1bath corner unit in Shoemaker Lofts (Historic Florsheim Shoe Factory). 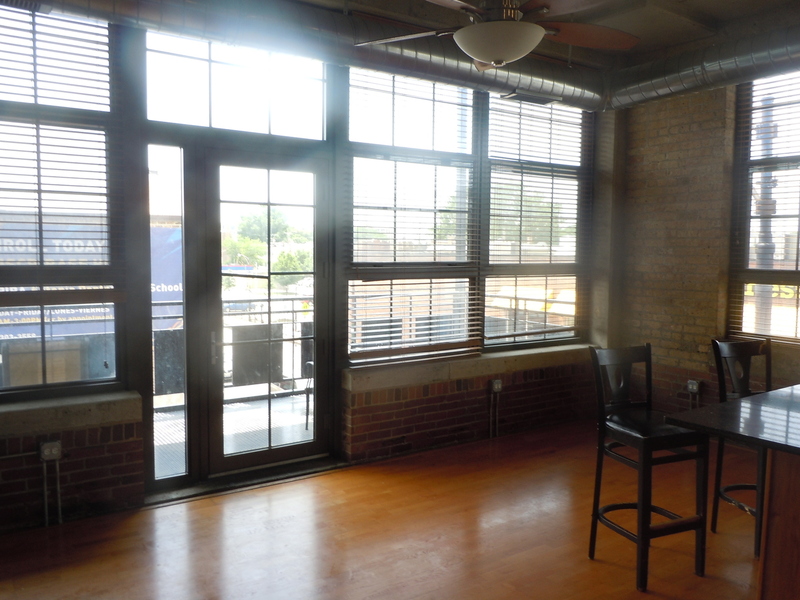 Enormous 11 ft ceilings, 9 ft windows, hdwd flrs, custom closets, & pvt balcony. 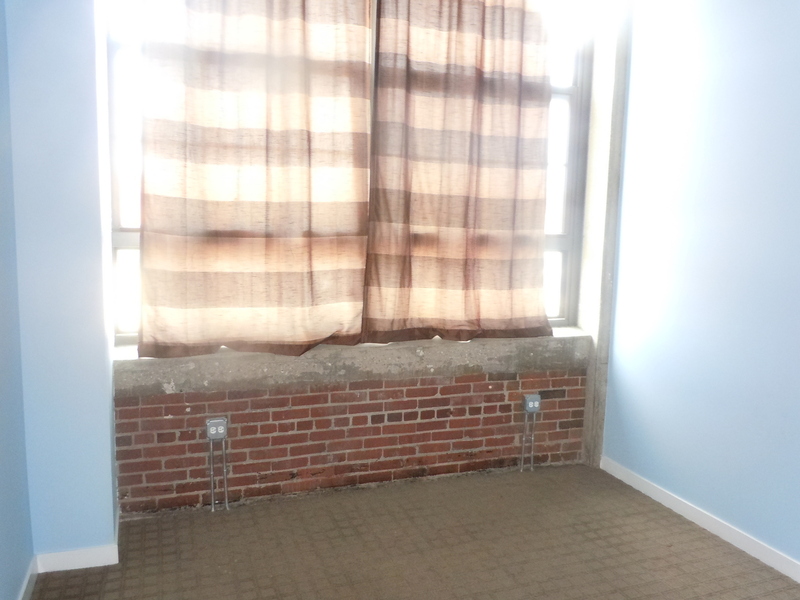 Bedrooms are completely enclosed. 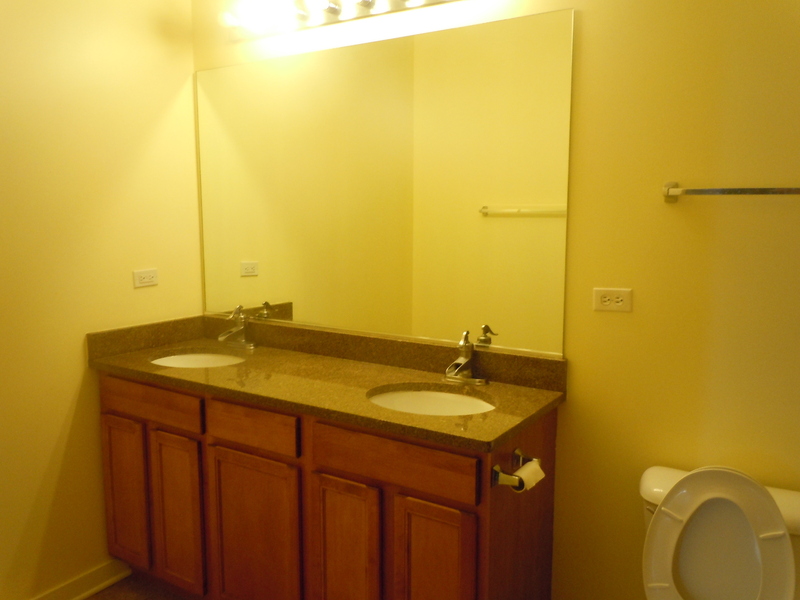 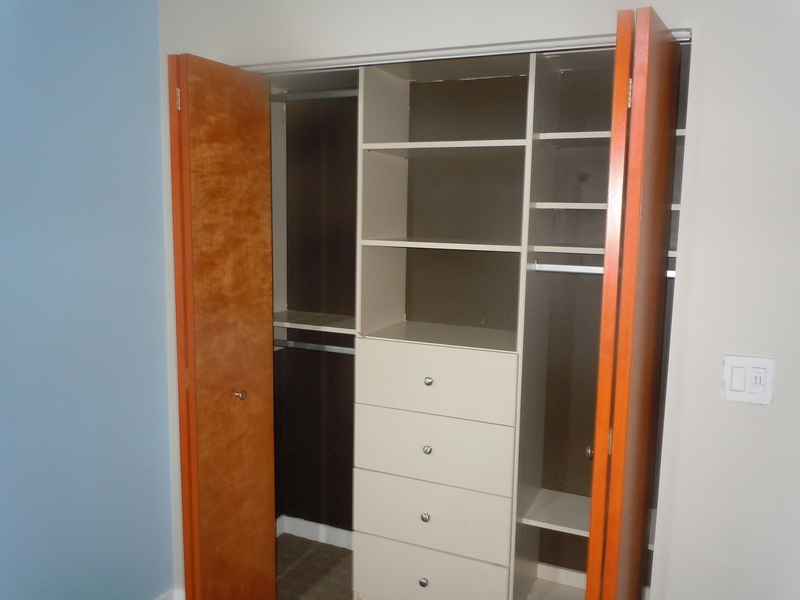 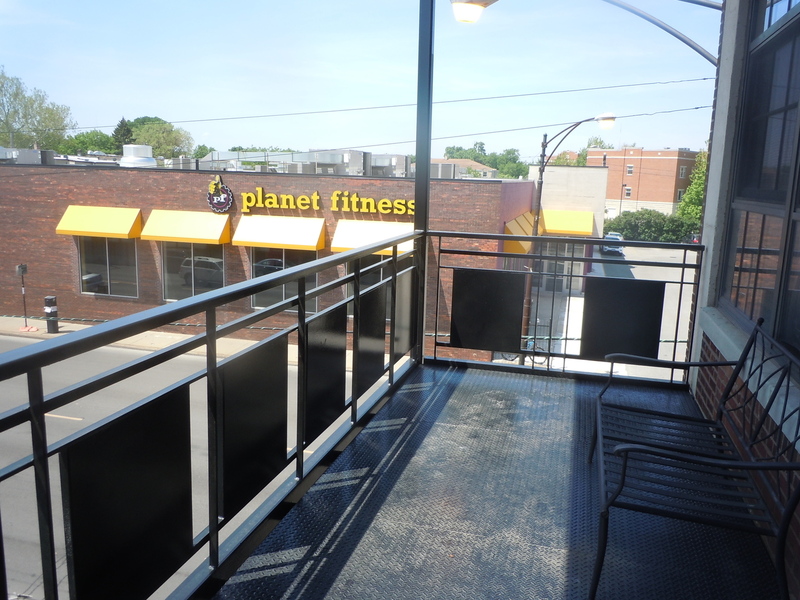 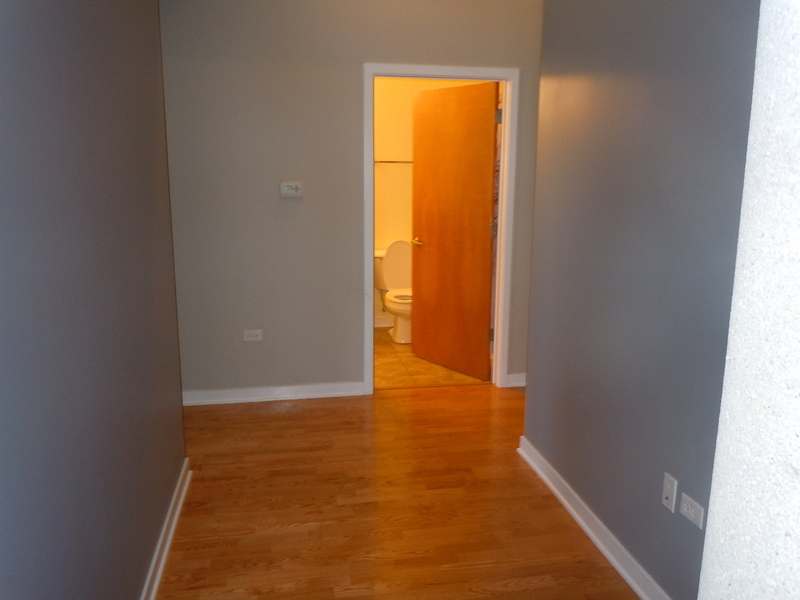 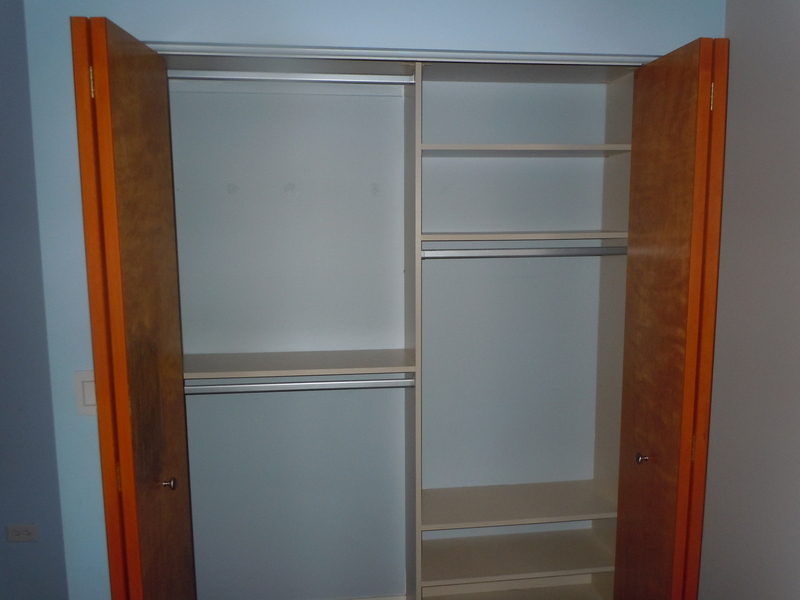 Amenities include doorman, rooftop deck, party rm, exercise rm, & xtra storage. 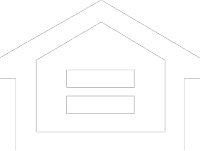 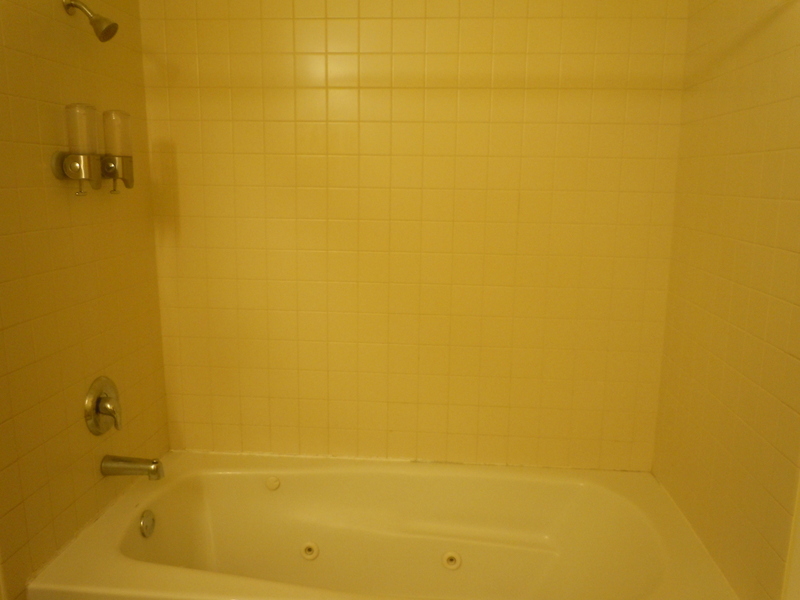 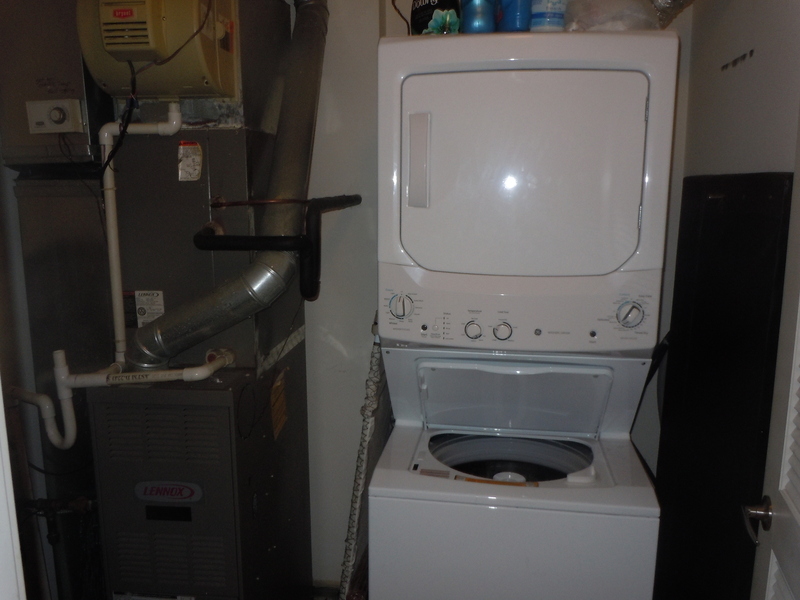 Price inclds 1 deeded indr heated pkg space (taxes 165.84 annually). 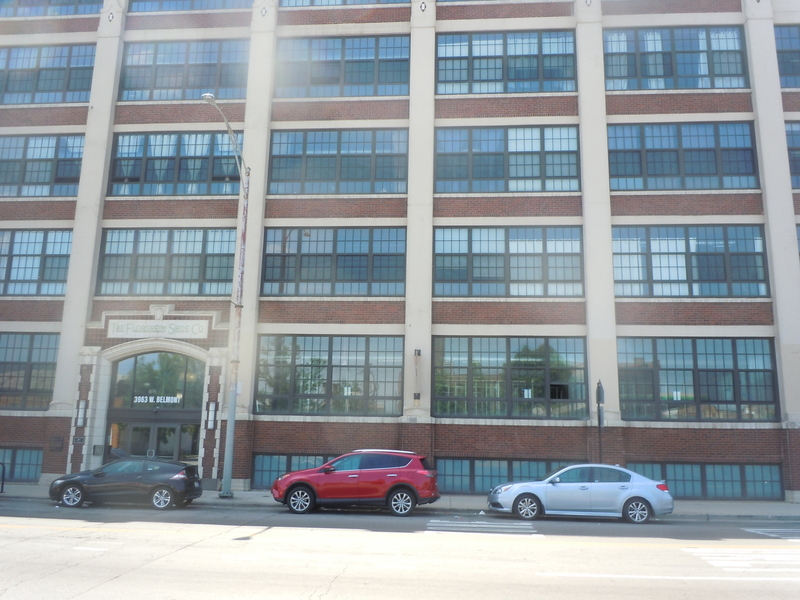 Close to restaurants, I-94, & public trans.